How can you tell if the chocolate you purchase and consume is compound chocolate, artificial chocolate or pure chocolate? According to the Canadian Food Inspection Agency, Compound coatings, which are products having the appearance but not the composition of chocolate, are often used as an outside layer or coating for biscuits, candy and frozen confections or as chips within baked goods. There should be no indication in the advertisements for these products that the coatings are “chocolate”. However, ‘chocolate flavoured’, ‘chocolate-like’, and ‘chocolatey’ have been accepted as appropriate descriptions of such coatings and chips. Consumer Affairs Jennifer Abels was also confused about candymaker R.M. Palmer Co., assuming the “Too Tall” bunny listed under hollow chocolate on the Palmer website was not chocolate at all. In fact, on the packaging they don’t mention it is even chocolate, it simply has the appearance of chocolate. They are hoping consumers won’t realize there is no chocolate in their chocolate looking easter bunny. Have you been to a fancy chocolatier in the mall and wondered why their chocolate was so pricey? Real chocolate is not cheap. Candy chocolate like those found in your local mall are almost always heated and cooked at high temperatures as that is how chocolate is normally made. At least their candy has some actual chocolate in it. I choose to eat Beyond Healthy Chocolate because it is the real pure chocolate. 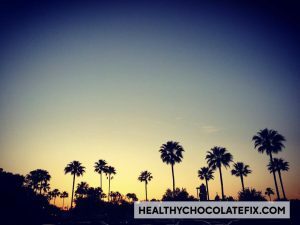 It is not heated like candy chocolate, a patented process is used to keep in the antioxidants and flavonoids found in raw cacao. waxes, fillers, processed sugars or GMO’s. 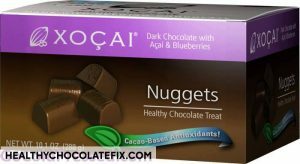 Beyond Healthy Chocolate Company Chocolates are sweetened with the acai and blueberry, are safe for diabetics, gluten free, vegetarian and low in calories. If you are looking at the candy counter of your local big box store or pharmacy, and assuming the chocolatey candybar is actually good for you, make sure you read the label first. I prefer to eat functional foods that can provide antioxidants and flavonoids that our bodies needs and crave. Search out real PURE CHOCOLATE. 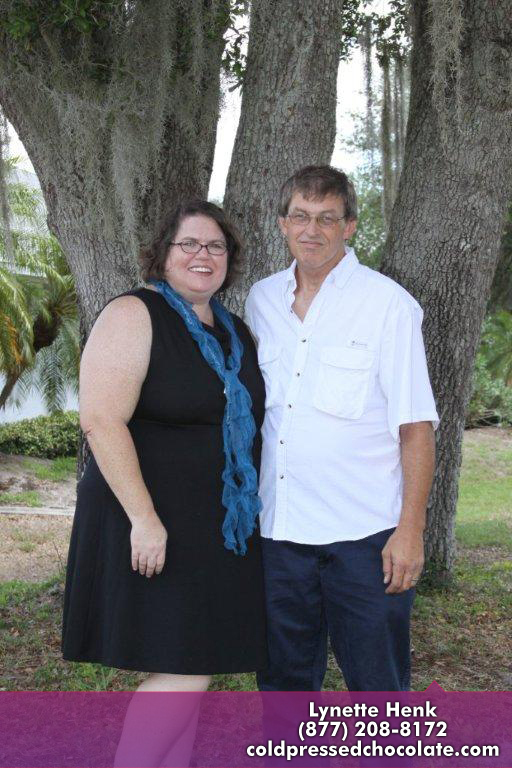 We are Three Sons Marketing LLC in Southwest Florida. Our family has been enjoying healthy, dark decadent Beyond Belgian Chocolate for seven years now. After eating the chocolate for a month, I was sleeping better and having less pain. The more I enjoyed the chocolate, the better the benefit. One of our children who suffers from autism had significant improvement in mood incorporating Beyond Chocolates in his daily routine. Contact us if you have questions or are not sure which products are best for you. Try Beyond Healthy Chocolates today. A small box can be purchased for just $34.50 SHIPPED. Make sure you are eating Pure Healthy Chocolate. “Supplementary Information on Specific Products: 9.3 Chocolate and Cocoa Products”. Canadian Food Inspection Agency. 29 November 2011. Retrieved 3 June 2012. Compound coatings, which are products having the appearance but not the composition of chocolate, are often used as an outside layer or coating for biscuits, candy and frozen confections or as chips within baked goods. There should be no indication in the advertisements for these products that the coatings are “chocolate”. However, ‘chocolate flavoured’, ‘chocolate-like’, and ‘chocolatey’ have been accepted as appropriate descriptions of such coatings and chips.